Gain total transparency over the whole shipping lifecycle and centralize your logistics data with it.x-press from itelligence. The current business era is centered on globalization. To effectively meet challenging logistics demands, enterprises must adopt simple and effective methods for managing orders and deliveries. Full integration of the shipping process is important, particularly for companies that must ship a large volume of goods daily. That is why itelligence designed the it.x-press solution to work with SAP solutions, such as SAP ERP. it.x-press optimally maps handling from start to finish. Furthermore, the solution allows businesses to digitally connect with CEP (courier, express, and parcel) service providers and forwarding companies – resulting in complete transparency. itelligence has many years’ experience in assisting businesses in optimizing the shipping process and is the perfect partner to bring your procedures into the digital age. More than 80 transport CEP service providers and forwarding companies in the it.x-press standard. Are You Facing One or More of These Challenges in Logistics? Is it potentially difficult for you to keep track of managing deliveries and orders on different platforms? Is it more or less complicated for you to calculate your logistics costs accurately? Is the status of your deliveries 100% transparent to you? Is your shipping process fast and streamlined enough to stay ahead of the competition? Can you say with certainty and peace of mind that you always comply with all regulations? If you are searching for answers to one or more of these questions, just contact our experts and learn to know our solution it.x-press. With it.x-press you get the all-round package that meets all your shipping needs. it.x-press simply integrates all ongoing business processes with your existing SAP system. This eliminates the requirement for service provider-specific or in-house software. You can manage numerous shipping tasks from a single, centralized system. Not only does this give you more time to focus on your core business, it frees up resources and subsequently reduces operating costs. Manage and control costs more effectively with it.x-press. The solution has a user-friendly freight costs interface that provides a clear overview of your transport service providers. In this way, you can perform direct freight expense calculations for all of your providers. Additionally, the agile and intuitive design caters to efficiently managing shipping invoices. Track and monitor the handling process from start to finish. Benefit from features, including customizable shipping options for each service provider, label printing, printing of manifest lists, data conversion, transmission, and shipment tracking. All of this enables you to know the status of any order so that nothing gets lost. By establishing a direct connection to your CEP service providers and forwarding companies, you ensure that you have relevant information available to you in a simple format. This enables you to quickly act on key business data and understand the whole delivery lifecycle. Moreover, you do not need to allocate time and resources to maintaining numerous in-house systems; itelligence handles all of this for you. 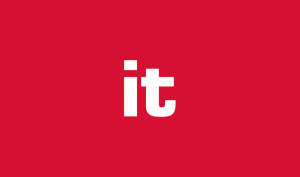 it.x-press is continuously supported by itelligence. This means that updates are applied when necessary, meaning your practices and standards remain up-to-date at all times. Clear mapping of the entire shipping process and document generation means you have peace of mind when it comes to complying with legal standards. Furthermore, the modular design means that you can make changes to your system to suit the needs of your business. Our integration solution, it.x-press, establishes the direct connection to all of your transport service providers. Expensive service provider-specific or in-house software are now things of the past. Thus, it.x-press helps you saving you precious time and money. Our turnover has grown by almost 10%, but we handle it with the same staff resources, and we have simultaneously reduced our overtime. For over 25 years, itelligence has worked closely with organizations from all industries to streamline and optimize key business processes. Having built expertise in the logistics sector, itelligence is the perfect partner to help you ensure that orders and deliveries run smoothly every time. 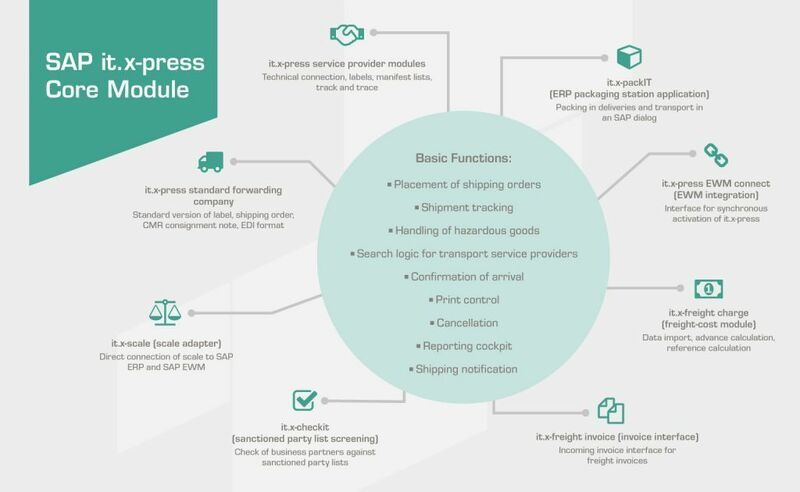 The wide variety of functionalities that it.x-press offers enable companies to tailor logistics processes to their needs and ensure reliable and time- and cost-effective operation. 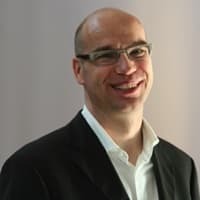 The it.x-press solution from itelligence enables direct linking of the Courier, Express and Parcel (CEP) service providers as well as the forwarders, to the SAP system at mobilcom-debitel. Due to the itelligence's solution, data transfers to UPS, Fedex, and Danske Fragtmænd are almost fully automated. Do you work together with numerous different transport service providers? With it.x-press you integrate your processes, thus saving time and money. Learn more about benefits and features of it.x-scale, the scale adapter solution from itelligence which has been recertified by SAP. With its modular solution it.x-press itelligence helps companies to integrate forwarding companies, thus making shipping processes less prone to error, easier to handle and more transparent. Are you searching for answers or would like to receive more information on it.x-press? Do you wish a more detailed advice from our expert or like to book one of our it.x-press workshops?